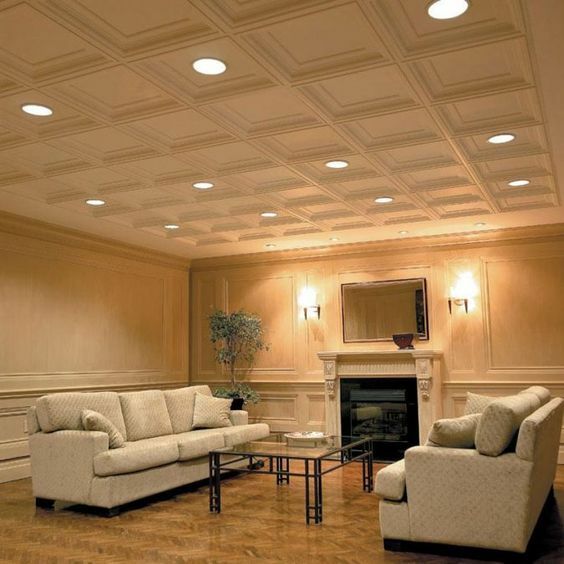 If you’re remodeling a space and want to add something to draw the eye, look no further than a patterned ceiling. 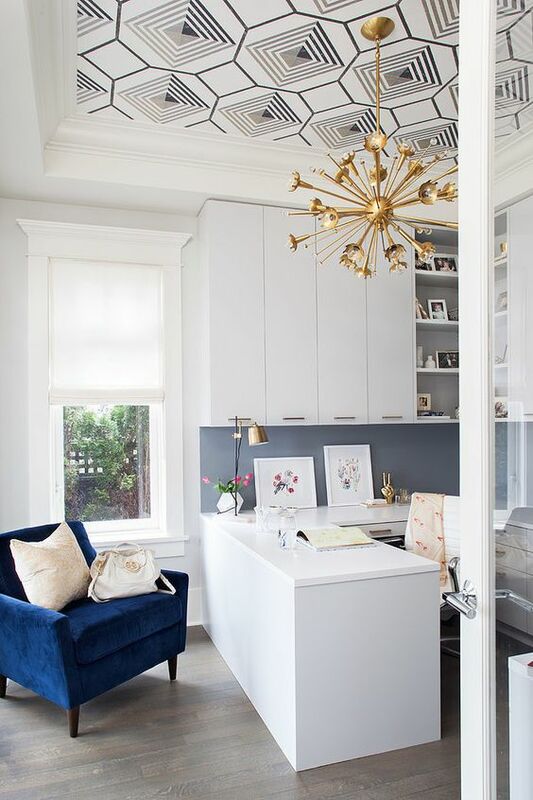 No, not a popcorn ceiling – thankfully, that trend has been out for a while. 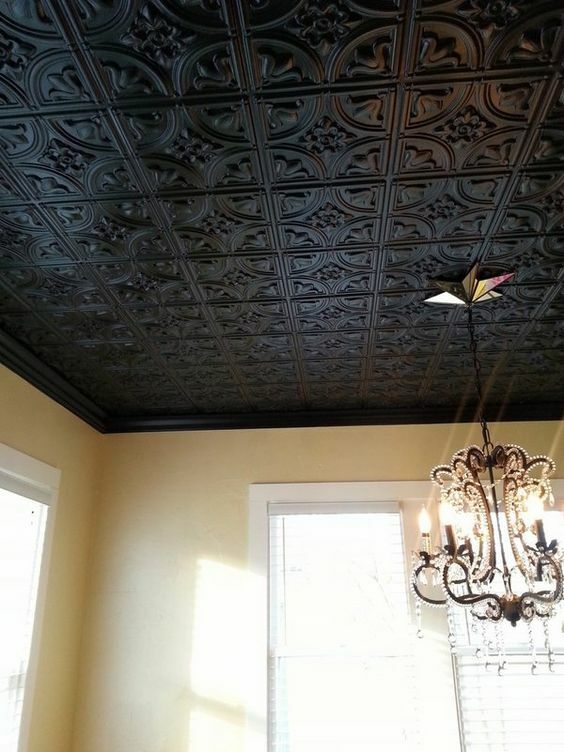 Patterned ceilings, created using tiles, wood, or striking wallpapers, are bringing new life to the long-neglected “fifth wall.” And, contrary to popular belief, adding pizzazz to your ceiling can make your space feel bigger and more inviting. Want to get ahead of the curve by incorporating this trend? Think symmetrical. 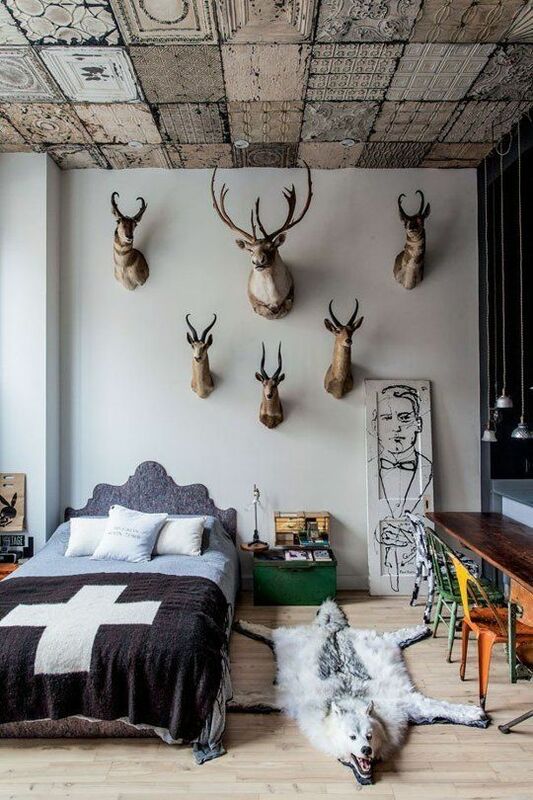 Anything added to the ceiling should follow the lines of the rest of the room and not detract from patterns or styles on walls or ceilings. Geometric shapes, like squares, triangles and hexagons, make it easier to line up pieces or rolls from different wallpapers, but don’t be afraid to experiment. 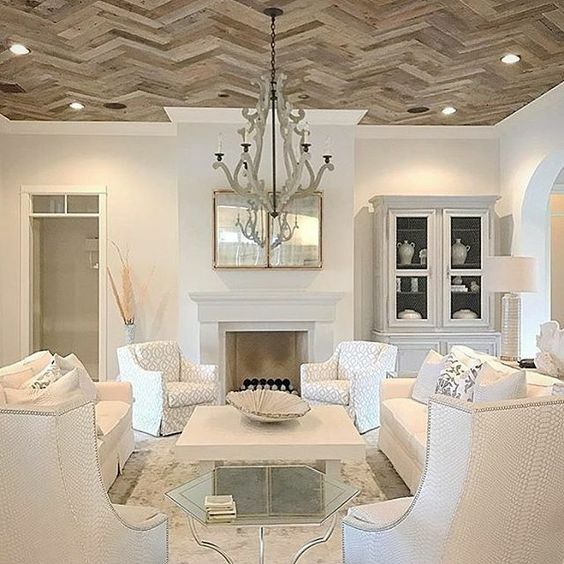 Wood definitely adds the wow factor, especially when arranged in a herringbone pattern like in the picture above. 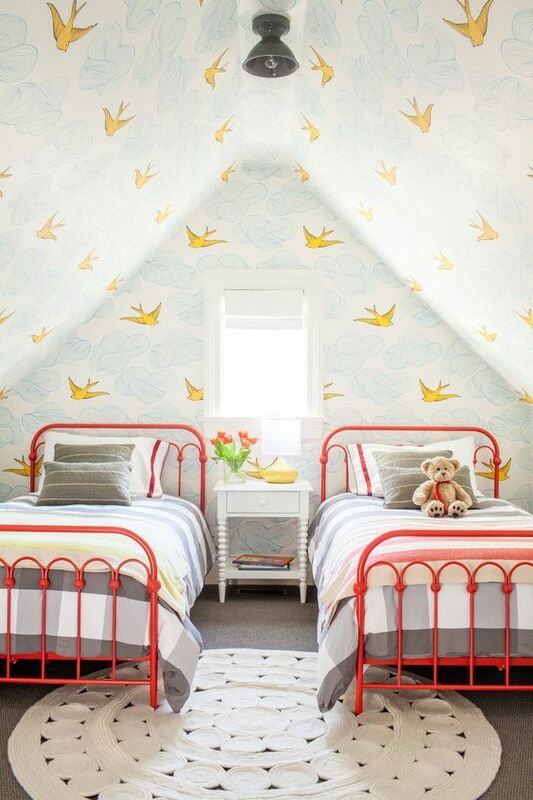 However, if you want to make an easier and more cost-effective addition to a room, consider a patterned wallpaper. 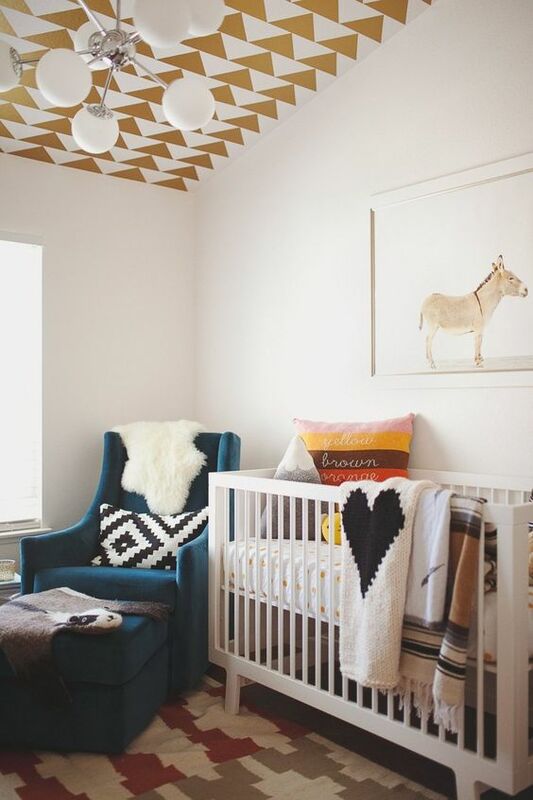 The rooms pictured below use geometric patterns and nature-inspired motifs to create refined and even charming spaces. A great way to get an old world or shabby chic feel in a room is by adding patterned tiles. Tin tiles are still incredibly popular, especially in homes with dropped ceilings, but you could incorporate tiles with clean lines and edges for a more modern or refined look. Patterned ceilings can work in pretty much any palette, as long as the color is harmonious with the rest of your decorating scheme. 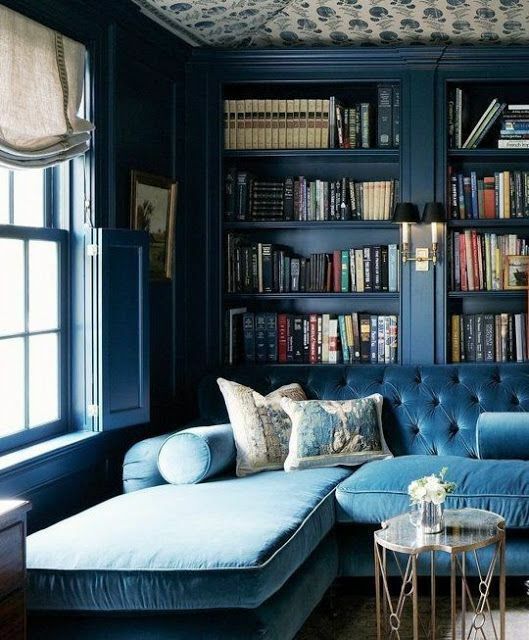 If you want more tips specifically about incorporating color, check out our other post on ceiling colors.